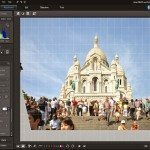 The CyberLink PhotoDirector is one of my favorite photo editing software and its all-in-one photography workflow program. With Photo Director it easy to create spectacular photos from start to finish. From the moment your images are imported onto your PC, the complete software empowers you with all the tools you need to result in professional-looking images, including photo management, photo adjustment and advanced editing features. 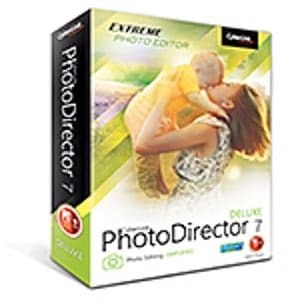 CyberLink PhotoDirector provides the best combination of features and workflow, Very good option for beginners. 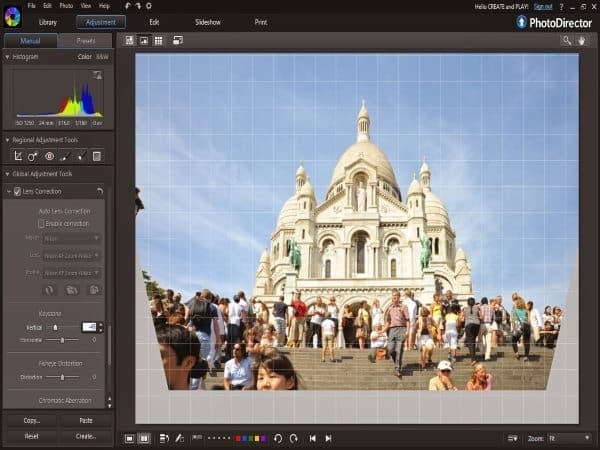 CyberLink Photo Director 7 makes it easy to create spectacular photos from start to finish. 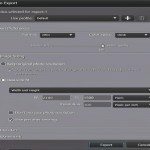 From the moment your images are imported onto your PC, the complete software empowers you with all the tools you need to result in professional-looking images, including photo management, photo adjustment and advanced editing features. 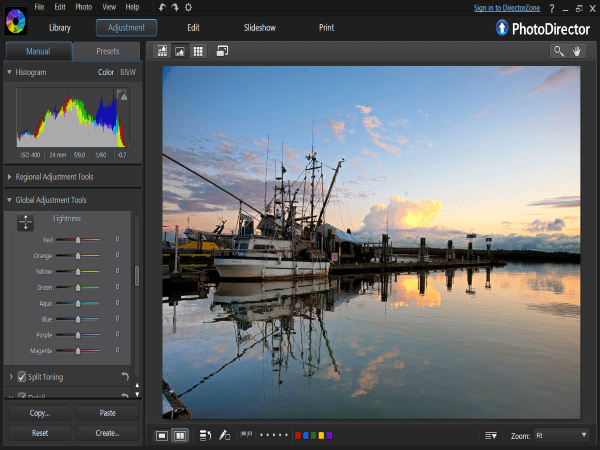 The new interface and Design in Photo Director 7 finally gets it spot on with a simple and intuitive digital workflow based on three tabbed workspaces: Manage for image organisation; Adjust for image enhancement; and Edit for full-blown image manipulation. PhotoDirector’s image organizer abilities are pretty good too. If you want to find all the images in your library taken at f/8, for instance, you can sort your photos by aperture size, or other EXIF data such as focal length, camera model or shutter speed. Finding exactly what you want takes a little longer than with Lightroom – you can’t restrict the view to photos only taken with a particular lens, for instance. Packed full of new features, Photo Director 7 includes very powerful editing tools such as adjustment selection, people beautifier, object removal and retouching tools for creating brilliant photos with ease. 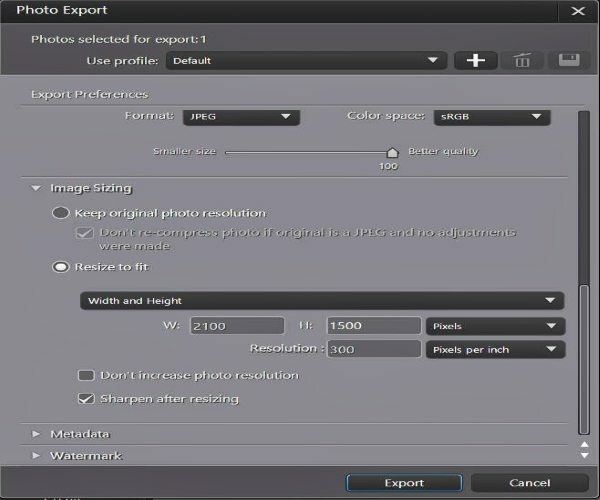 With Photo Director comprehensive set of tools, including local adjustments such as cloning and healing, as well as a general adjustment brush that can be used to adjust a variety of brightness, saturation and sharpness values. Lightroom’s graduated mask filter has made the cut, allowing you to apply progressive changes. Also Photo Director gives you the option for face recognition/tagging, and Geo-tagging. Gradient Mask which you can add up to five gradient masks that allow you to seamlessly edit or adjust selected parts of a photo without leaving messy edit lines, also its give you the option for two easily extracting subjects in a photo and transferring them as overlays onto other backgrounds. Photo Director also accepts all the popular raw camera file formats—Canon, Nikon, Sony—and did a fine job rendering RAW images in my testing. You won’t find this capability in lower-end product. With Photo Direct you can choose from several effects, including fade, wipe left soft and motion for cool transitions between images. Add color boards and text to slides and choose your favorite tune as music for your slideshow. Choose from H.264 (M2TS and MPEG4) and WMV files and select the right profile for your video. and upload to YouTube directly. Sharing options are a little thin on the ground: you can output to Flickr and Facebook, as well as a reasonably detailed export option that allows you to create JPEG or TIFFs of your originals. also the Photo Director new print module is packed with printing options and presets so you can customize your own print package and print multiple photos on one page in a wide range of different settings. 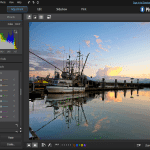 CyberLink Photo Director is a worthy alternative for elements or Corel Paintshop, Photo Director delivers complete tools to help you manage large libraries, and to share them in many ways with excellent workflow to edit, adjust and organize your digital images including RAW files.